This listing has BIG written all over it. Imagine spacious comfortable rooms, nice open floor plan and storage space galore in this well cared for family home. The traditional floor plan has main floor living area which includes a spacious family room & laundry; 4 bedrooms up and a fully finished basement with plenty of natural light. 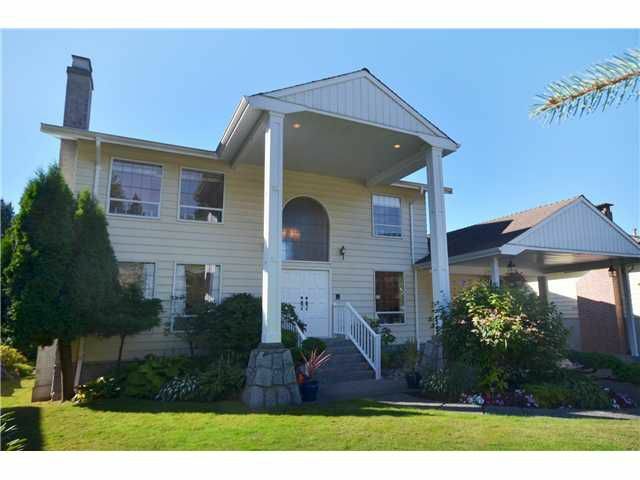 The sunny south facing 10,000 sf lot provides the ultimate in garden space, privacy and family play area. It's located on one of Lynn Valley's prime streets close to Lynn Canyon.